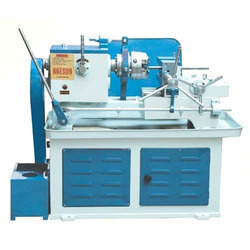 Bolt & Pipe Threading Machine- Capacity 1/4" to 1"
Bolt & Pipe Threading Machine- Capacity 3/8" To 1.1/2"
Bolt Threading Machine - Capacity 1/2" to 2.1/2"
22" x 22.20" x 16"
The Bolt & Pipe Threading Machines (Manual & Hydraulic) are designed to give maximum efficiency and reliable performance under the most serve conditions of service with minimum maintenance cost. 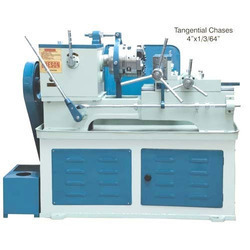 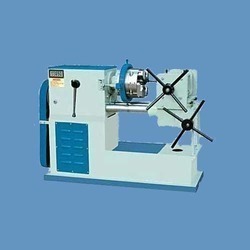 All the necessary requirement are combined in this model to form the basic fundamentals of correct threading All the gears are made of case hardened steel with extra large face with and tooth thickness and cut on hobbing machine for noiseless operation even at high speeds. 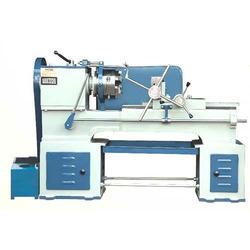 Naturally they are built with high standards of workmanship, material and quality so closely associated with.